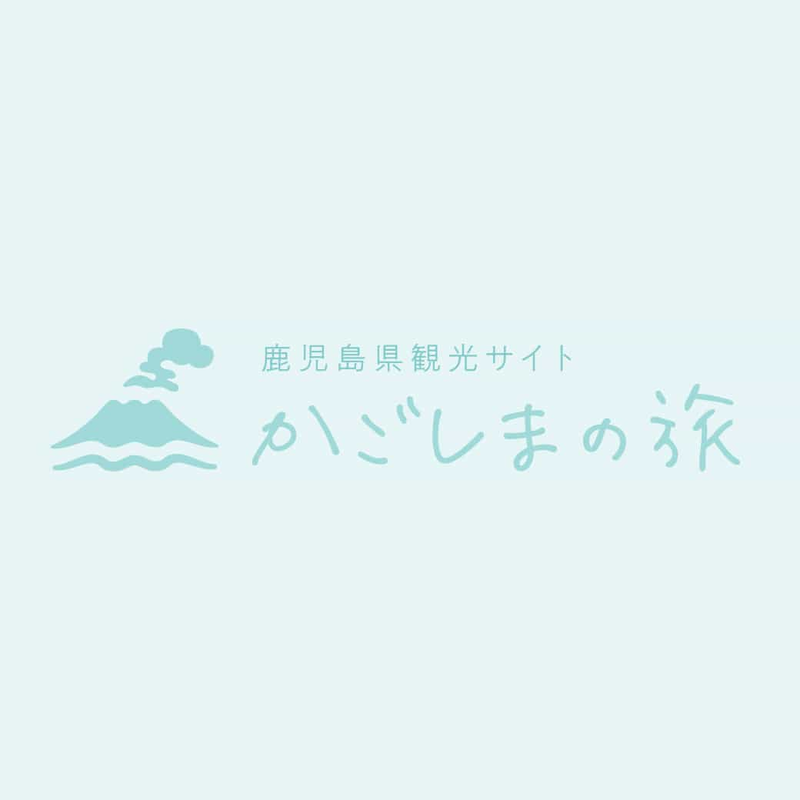 The Nansatsu region is where the ibusuki hot springs are located, and is blessed with a warm climate year-round.IT also offers a host of other tourist sites, though,such as the immense beach of Fukiagehama and the beautiful Bo･Noma rias coastline. there are many attractive tourists'spots in this area. Enjoy the fun of picking fresh fruits grown in abundant nature throughout the year in Pick-your-own Farm all around the prefecture （refer to the Reference Materials for details）. A big sand-craft event is held every spring on Fukiagehama Beach, one of the three largest sand dunes of Japan. Many teams from home and abroad participate to create original pieces. The sculptures made of sand change color as they are illuminated by sunlight and lights at night to create a magical world （refer to the Reference Materials for details）. Located adout 25 kilometers northwest of KagoshimaCity. the Miyama district in Higashi-Ichiki is the place where Korean potters settled during the Yi dynasty in Korea, about 400 years ago. This district is known as the home of Satsuma-yaki pottery, whitch follows the tradition of ancient Korean pottery. Currently 12 kilns are in operation ando open to visitors. In septenber 1989, Mr. Chin Jukan, the fourteen head hourse of the Satsumayaki, was inaugurated as Korean Honorary Consul General in Japan. The Yunomoto hot spring is nearby. This location has been used as a spring camp by professional Japanese asnd Korean baseball teams. Bonotsu Port is situated on the outhwest tip of the Satsuma Peninsula, on a beautiful Rias coastline, and has serviced Japan as a center of international trade and relidious exchange since ancient times. This is where Ichijoin Temple was founded by the Korean monk Nichira, and where Chinese monk Hanjin Wajo landed when hi brought Eisshu Buddhism to Japan in the 8th century. Bonotsu Port has been famed since ancient times as one of the three finest harbors in japan, ando has served as the port of introduction for much culture into the nation. One of the most important events was the landing of the monk Ganjin. Full of zeal for the propagation of Buddhism in japan, Ganjin tried to cross the ocean, but failed five times due to typhoons and shipwrecks. He finally made the crossing successfully, but it took 12 years. During that time he lost many of his disciples and was himself blinded, but his arrival in Japan marked the formation of the first true Buddhist group and the starting point of real Buddhist activity in Japan.